6 x 12 Folding Trampolines | Rebound Products Inc. 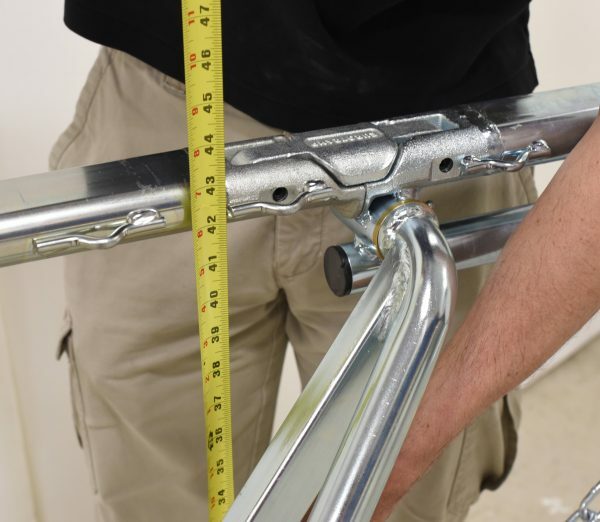 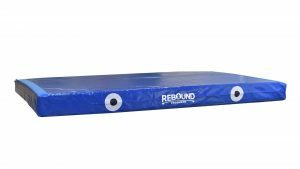 Rebound is proud to offer the only frame in the world specifically designed for powerful beds, as all other 6×12 folding frames have leg bars that the athlete can hit. 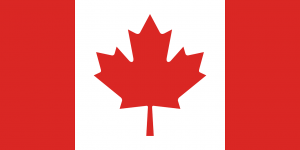 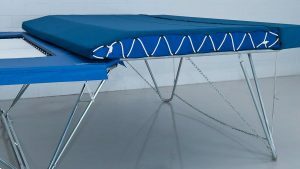 We offer this great product in both folding and non-folding versions. 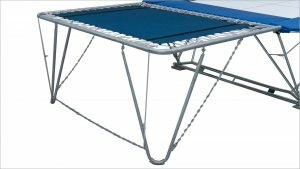 All of the applicable performance upgrades we have learned from making our larger trampolines are incorporated into these frames. 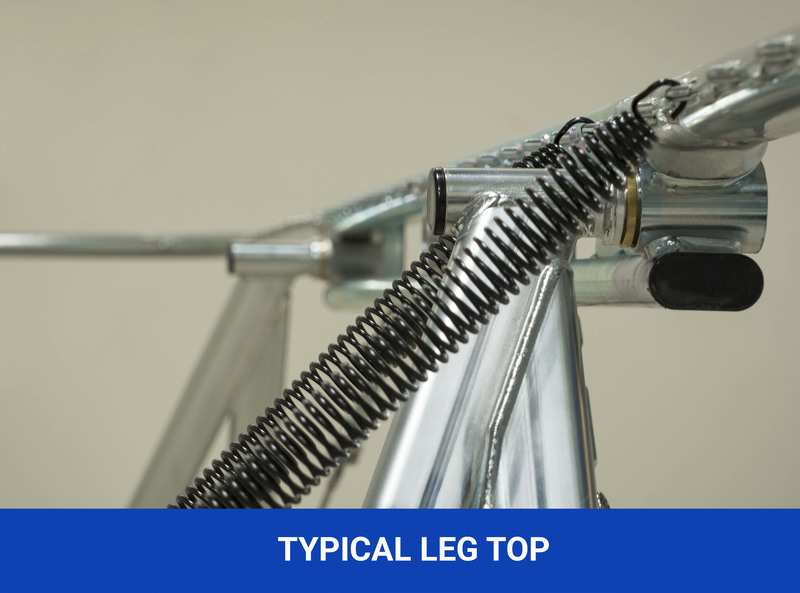 Fully equipped for the long run. 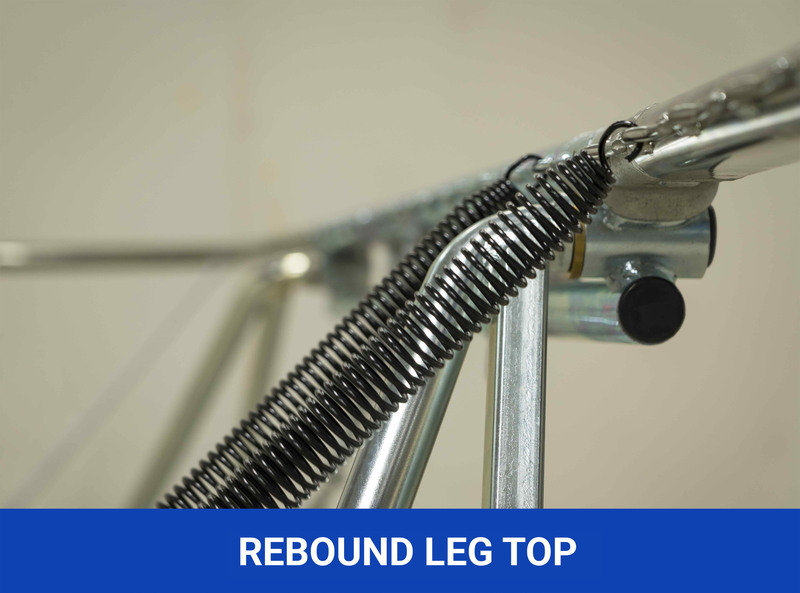 We know that club owners and coaches rely on Rebound trampolines to last for years. 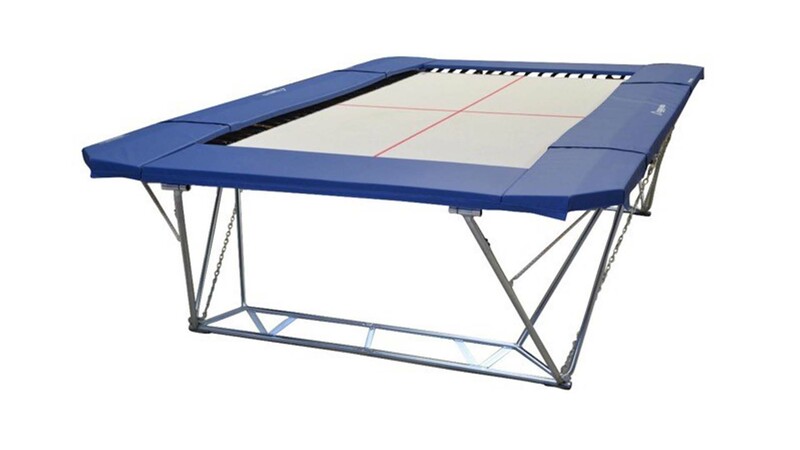 So we have developed our own unique line of accessories that we include with each complete 6×12 folding trampoline.